As there are talks going on about breakup of Yahoo and Delicious and even there is rumor of Delicious shutting down. If you are worried about your precious bookmarks, then go ahead and take backup of current Delicious bookmarks and download and save that on your local computer. To keep you bookmarks in daily use, you can import that on your regular web browser like Google Chrome or Firefox or Internet Explorer. 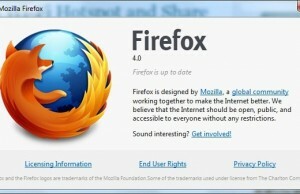 – Now you can see a downloadable HTML file getting saved on your local computer. Save that file on a safe location on your hard disk. To import the downloaded Delicious bookmarks on your browser, you will have to open the “Bookmark Manager” of you browser and then import that downloaded HTML file. As I am using Google Chrome, so I will show you the import example on that browser. – On Bookmark Manager page, click on the “Organize” link available on that page. 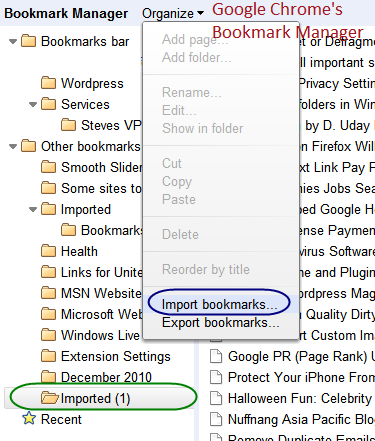 Now select “Import bookmarks” option over there. 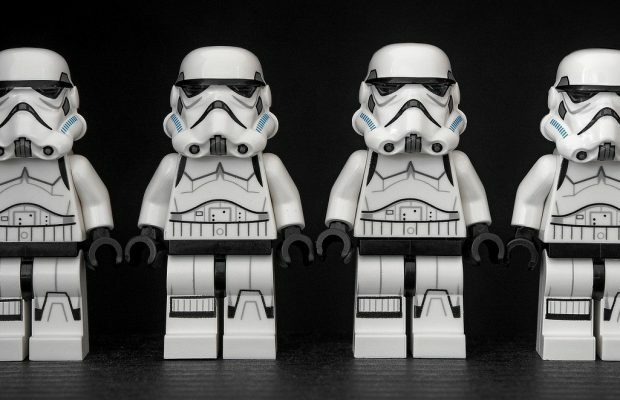 – Now you need to locate the download Delicious backup file i.e. downloaded HTML file. and hit import button. 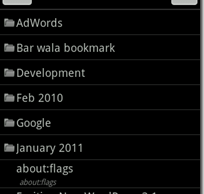 Now you can see all the bookmarks imported in the browser under “Imported” folder. 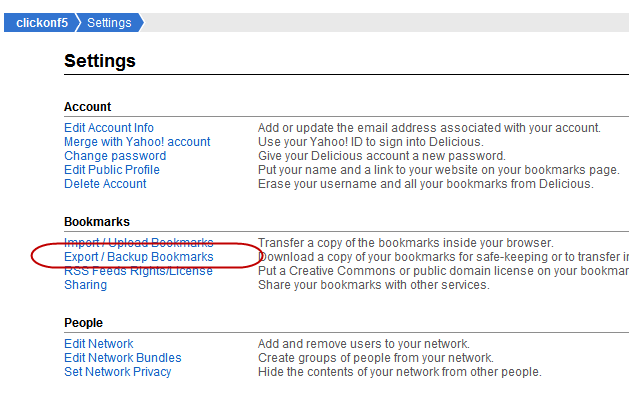 This is how you can download and save your precious Delicious bookmarks. This kind of backup will help you in moving your current bookmarks on any other service in future.